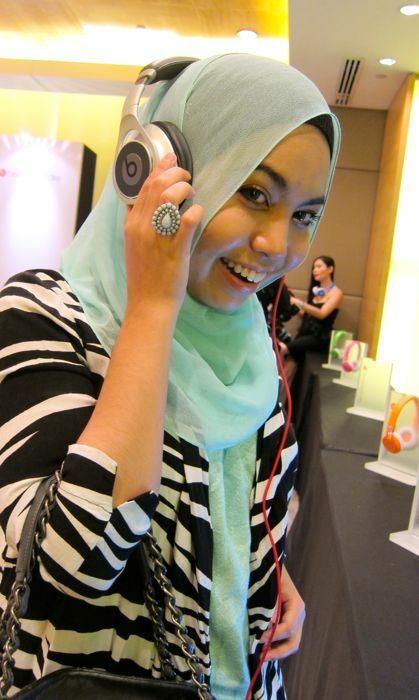 Shazwani Hamid's Blog: For the ears that appreciates music! 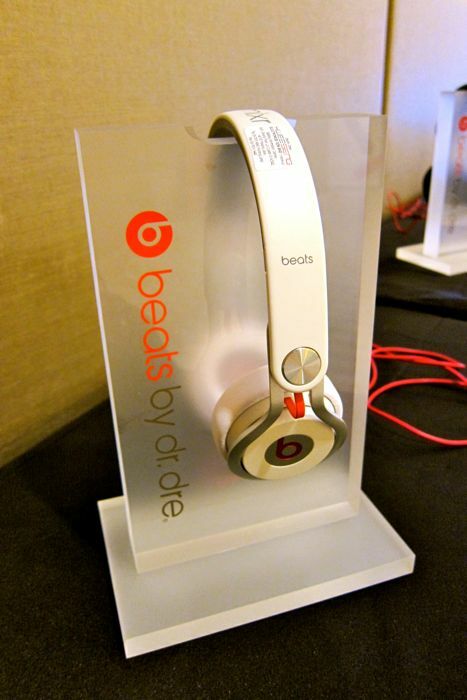 The first time when I heard about Beats products was about two years ago...thanks to my brother who was so crazy about Beats by Dr. Dre products! 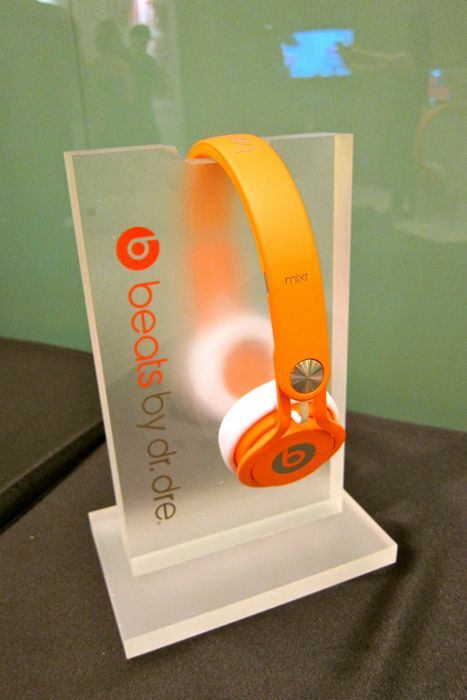 My brother was a rapper music lover..so of course Dr. Dre is one of his fave celebrities. Being a fan, he has got to have his products and that includes the headphones that all the music lovers had raved about! Thus, indirectly I got to know about the products as well, and fell in love with it too! Their new product is called BEATS PILL! Yes, it looks just like a pill! 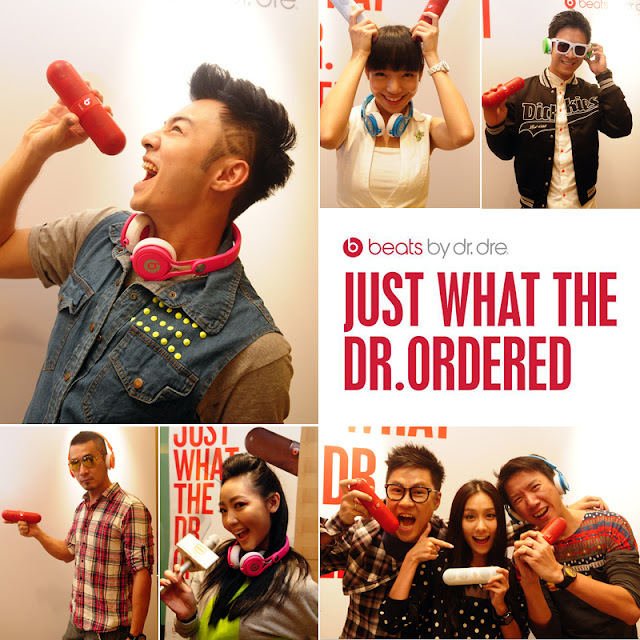 Recently, Hwee Seng (Electronics) Sdn Bhd proudly announced that the new Beats Pill, a portable wireless speaker with built-in patented Beats Audio, is now available in Malaysia! 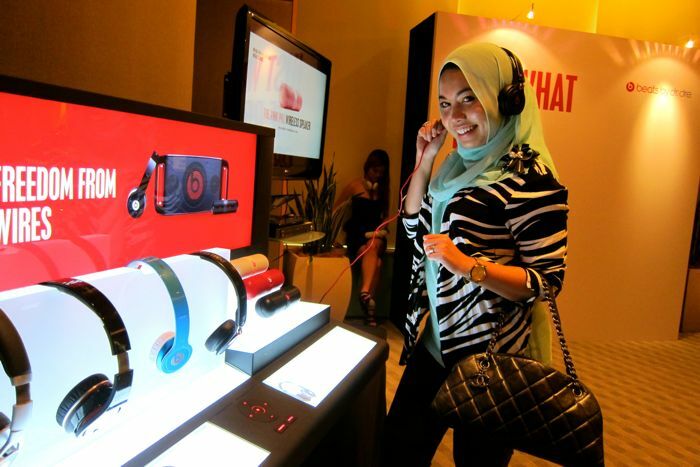 If you guys don't know it already, Beats by Dr. Dre is the leader in the premium headphone market in the US and Europe - And now Beats have arrived in Malaysia too! Oh, just what the doctor ordered! hehe. 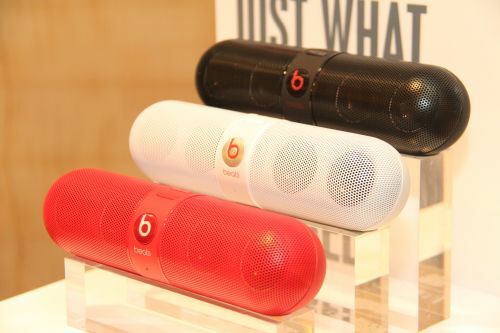 So Beats fans who seek for a quality music with functional, form and design will find this a latest innovation called Beats Pill is just too tempting to turn down! 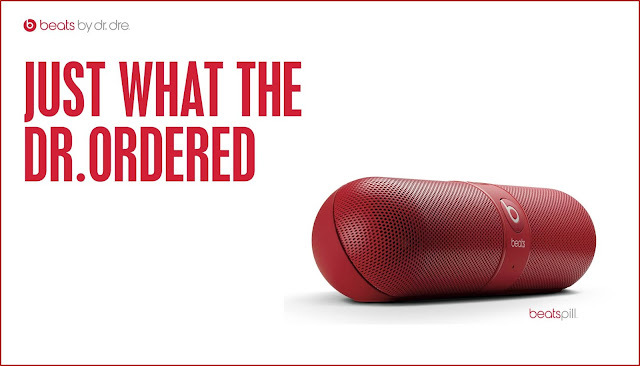 The Beats Pill is not just any kind of pill. Although it may be hard to swallow, or too big for your mouth.. but the size is actually just perfect for your hands! 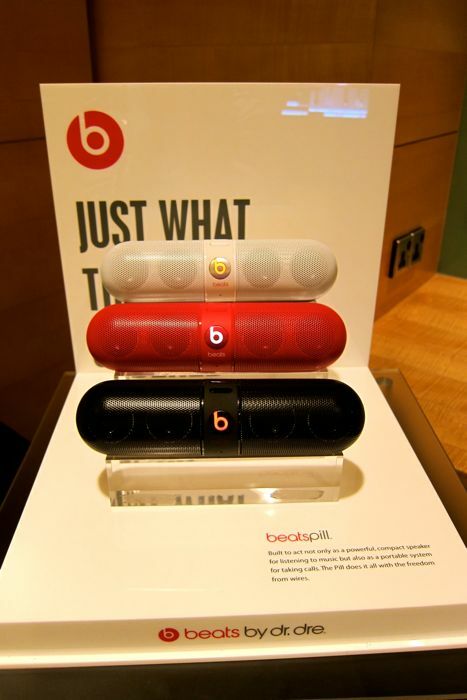 haha - Beats Pill is a portable wireless speaker device, that's shaped just like a giant pill which would fit nicely onto your hands for an easy grab and dash while playing your favorite music hits up to the max without breaking the sound! 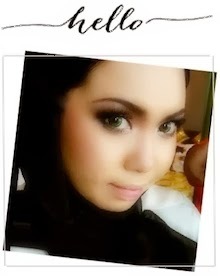 Mizz Nina and Moots (right) of Pop Shuvit! 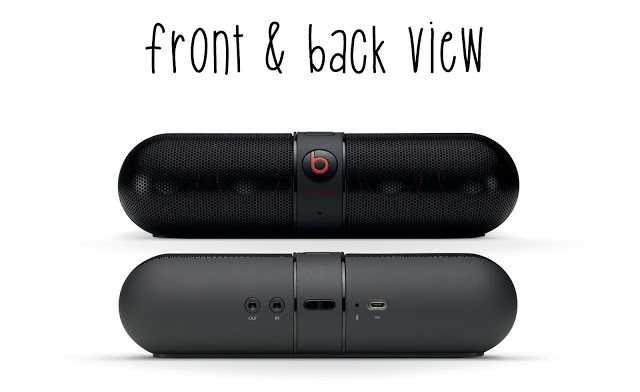 Beats Pill is a lightweight, portable speaker that brings the party with you. 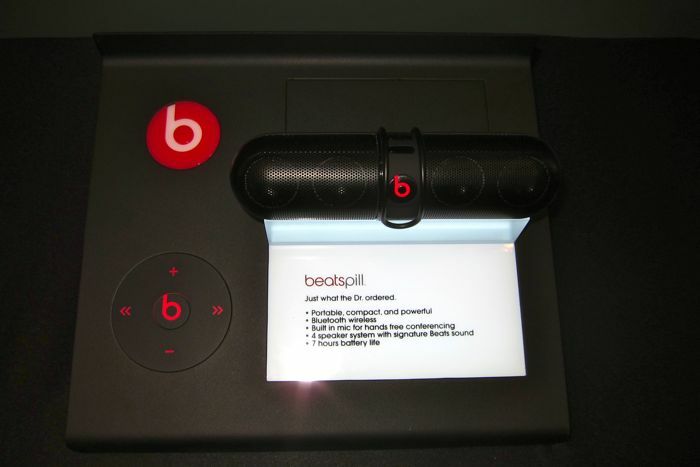 The Beats Pill is wireless and Bluetooth enabled, so that you can play music from your device or take calls. 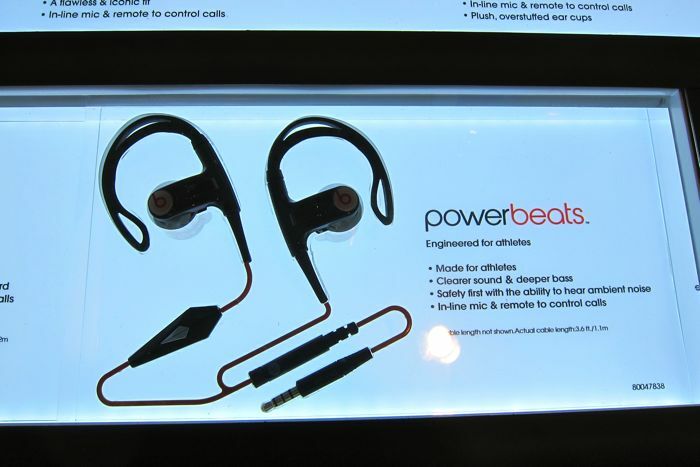 Small enough to fit in your hand, it surprises with its powerful signature sound. So if you are looking for a speaker that blasts music without any strings attached, look no further! 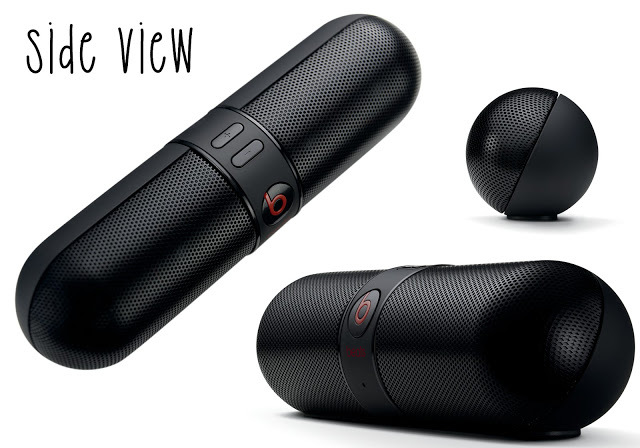 The Beats Pill is here to entertain your ears! 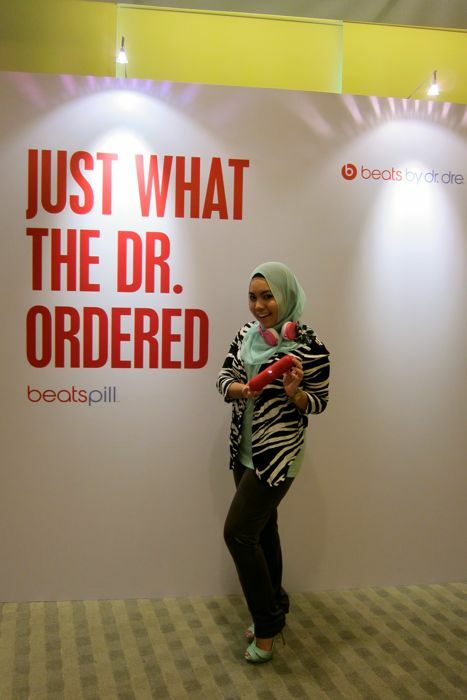 I was one of the first few bloggers to be able to experience and play with the Beats Pill first hand! Yay! The pill look like exactly what it is called; a pill. It is small enough to carry everywhere without adding extra bulk or weight, and is great for traveling. It easily pairs with any bluetooth device, even if it doesn't pair, there is an aux port which also works great; no difficulty using. 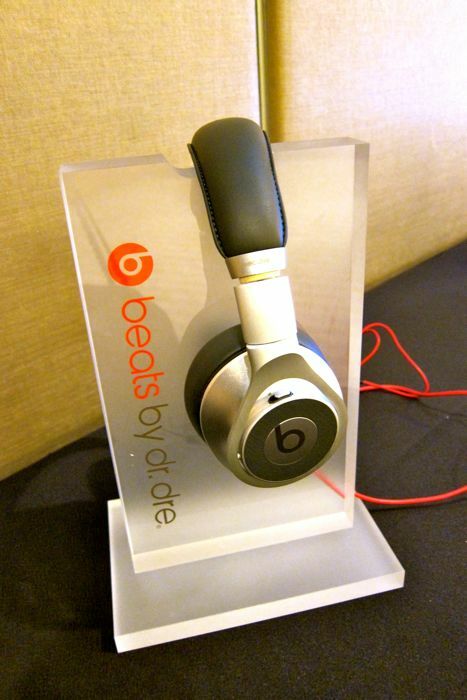 For such a little device it is really loud and on the highest volume music sounds very crisp and clear. I highly recommend these speakers to anyone who wants some portable wireless speakers with impecable sound. 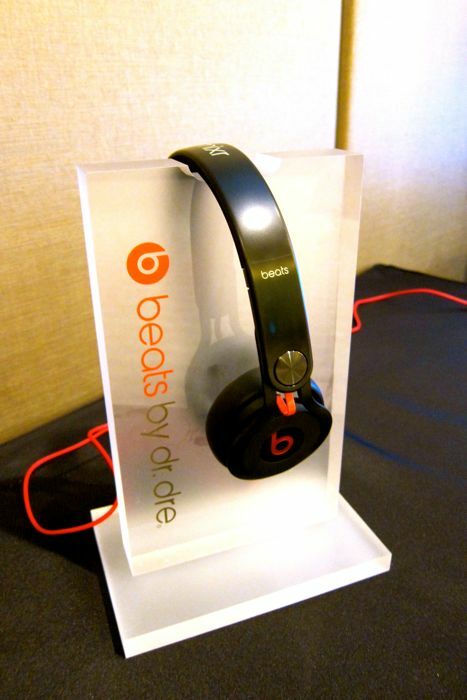 The price is RM790 each, which isn't so bad for a quality sound wireless speakers that comes in a small package/body! 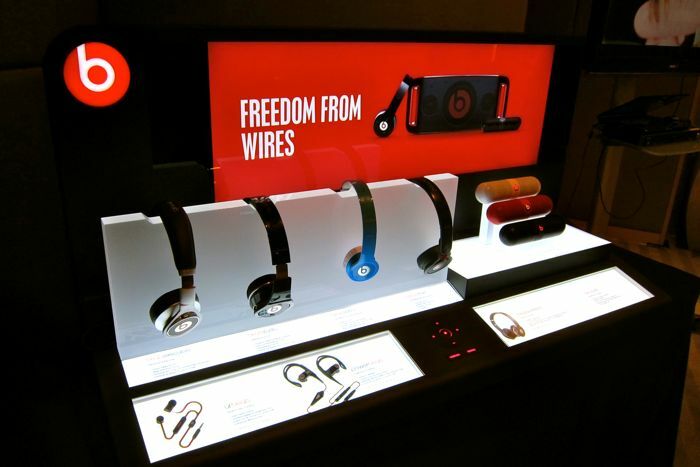 Anyway just letting you know, for the first time ever, Beats will be doing a Beats trade-in Sale in Malaysia! 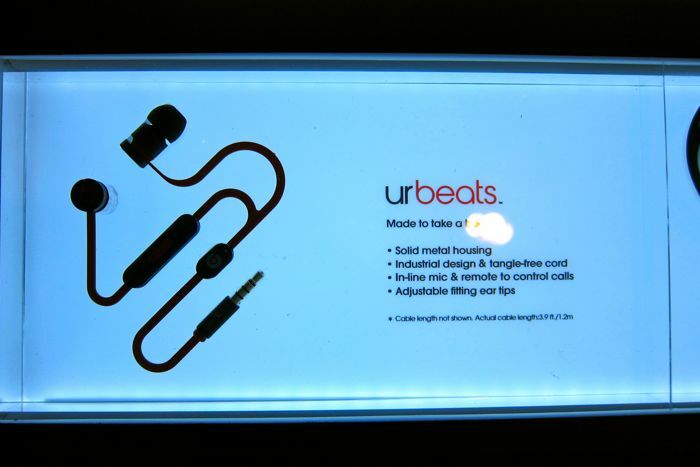 They're giving 15% OFF ALL BEATS STUDIO (RM 1200) and BEATS TOUR (RM 600) HEADPHONES upon trade-in of any earphone/headphone, ONLY IN THE MONTH OF SEPTEMBER in all our authorized dealers' stores!